Here you can find the slides from my presentation at the Agile Lean Europe 2012 Unconference in Barcelona this week. Thank you to everyone who attended and gave feedback! 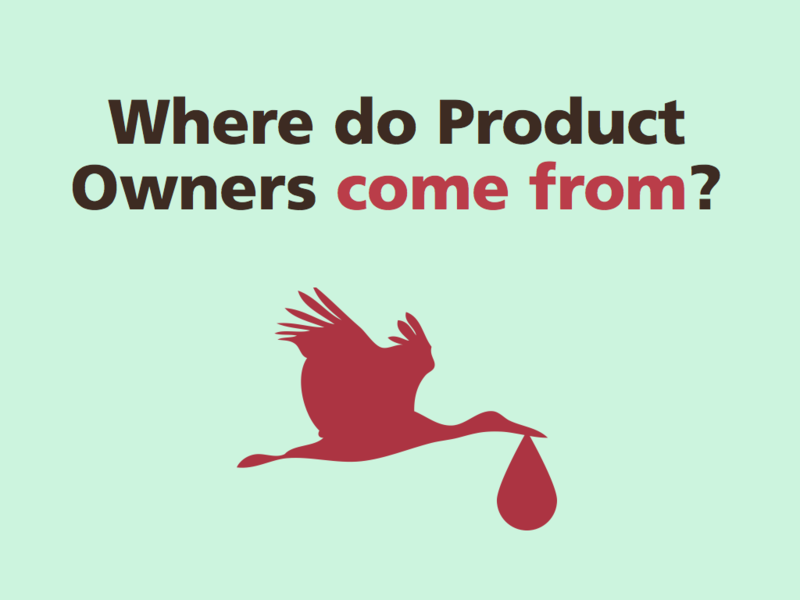 This entry was posted in Product Management, The Complete Product Owner and tagged ale2012, product owner. Bookmark the permalink. Who did your graphics in the slides, they are lovely. Hi! Thanks for the comments on the slides and the presentation. That’s one of the unfortunate things with having slides with fewer words… they’re harder to just “read” later. I did the graphics myself, although I had some help from a colleague who helped me by brainstorming with me what kind of icon goes with which topic. 🙂 Some of the icons I took from existing libraries, and a few I created from scratch. thanks again for the comment and for watching! excellent slides. thank you very much. I would pay to hear the talk also :), so next time please make sure you are having a keynote with these slides, at least the keynotes are available online. so thank you again, very good work.